We're Your One Stop Glass Shop! "We're your one stop glass shop in Texarkana, TX!" Looking for a Auto Glass Company in Texarkana, TX you can trust? Look no further! 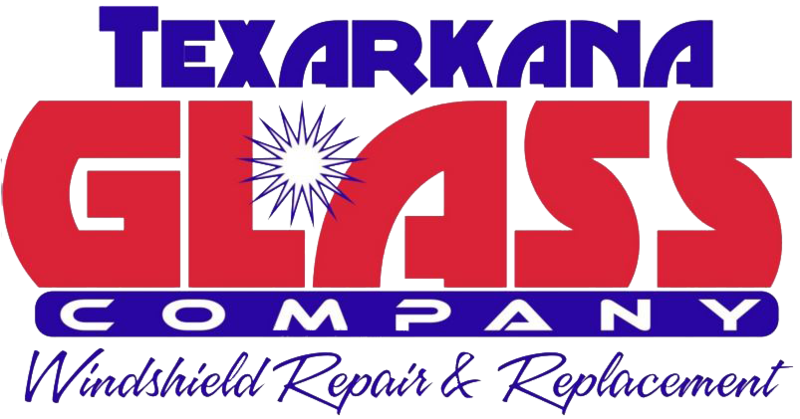 Texarkana Glass, LLC has got you covered. We're committed to repairing and replacing auto glass, commercial glass and residential glass, including glass shower doors. We promise to serve you with honesty, quality and value. Our friendly, experienced installers will work to keep your vehicle, home or businesses glass in top condition. We use the latest in technology to provide high-quality service and quick turnaround. We offer rock chip repairs. From windshield replacement, door glass, glass shower doors and window replacement to rock chip repair on vehicles, we've got you covered. We treat each customer's vehicle, home or place of business as if it's our own. We always have your safety and the structural integrity of a home or business in mind. We promise to always provide value and outstanding service, regardless of the size or difficulty of the repair. If you need glass repair, glass replacement or glass installation done at your home, office or on your vehicle - we are the pros for the job! Doing it yourself doesn't always work out. Rely on our knowledge and experience instead. Your home, business, car or truck is in the best of hands. Copyright © 2019 Texarkana Glass, LLC, all rights reserved.